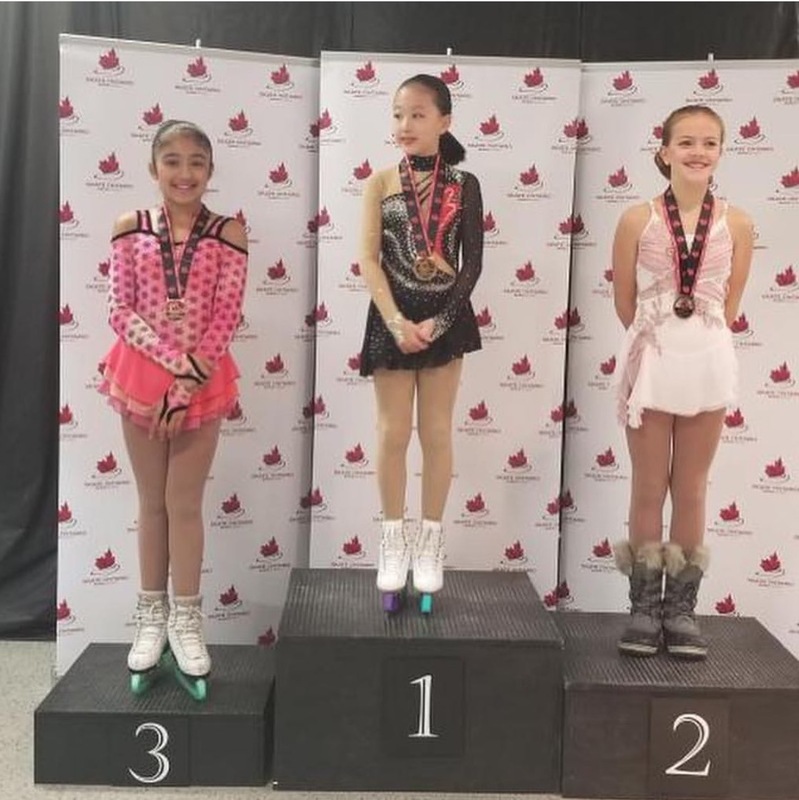 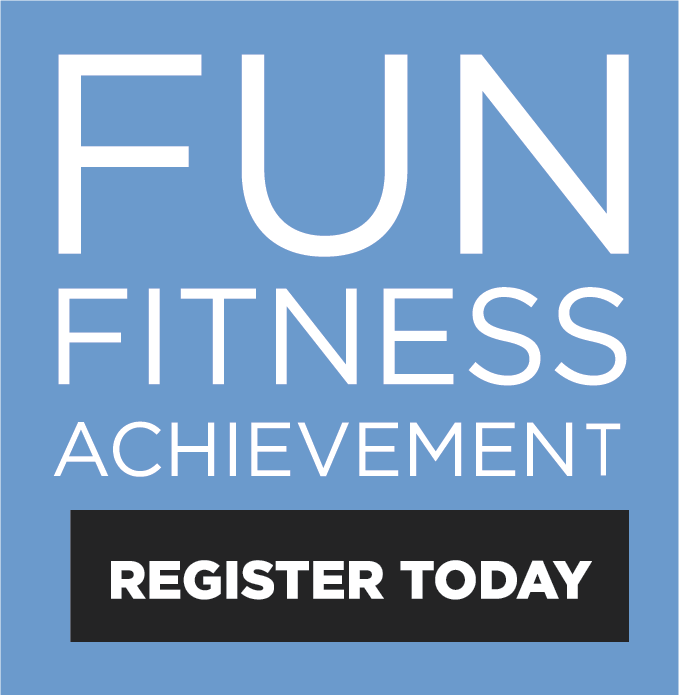 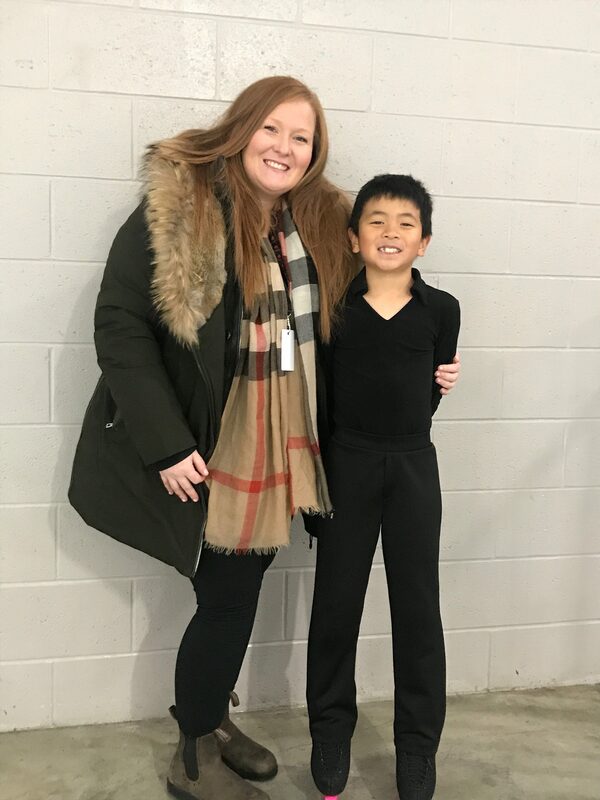 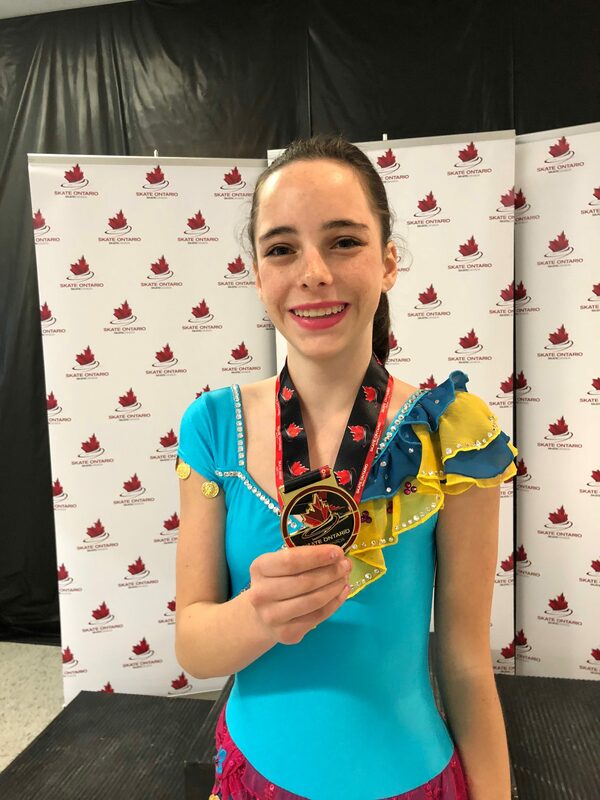 Home » Skate Brampton News/Events » Super Series – KIS Results! 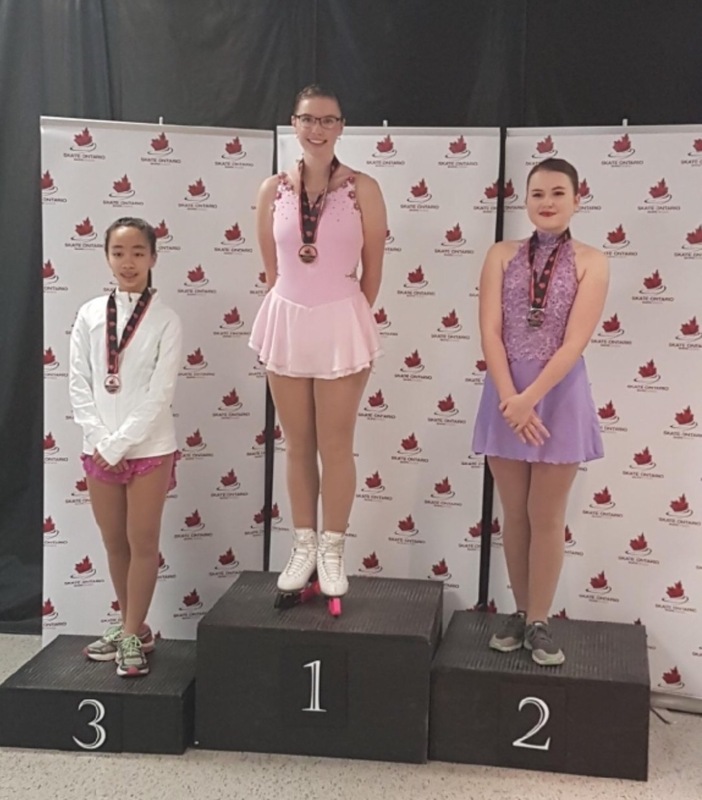 Super Series – KIS Results! 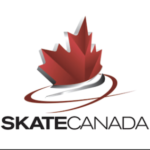 November 23rd – 25th, many of our SCBC skaters headed to Keswick to compete in the Super Series – KIS event. 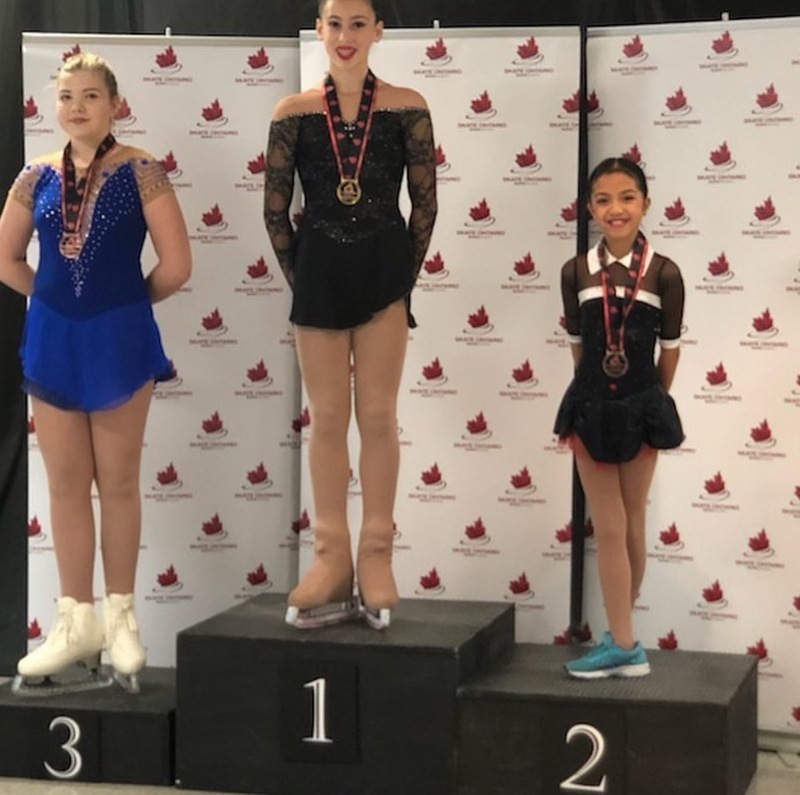 SCBC is proud of all of our athletes and their coaches for their strong performances. 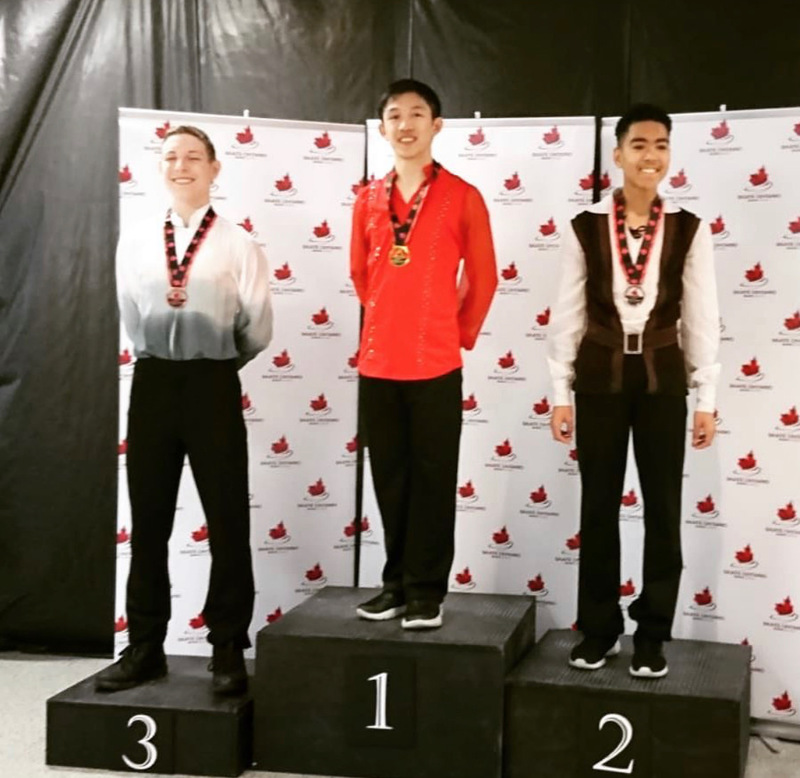 Previous PostSCBC Skaters Head to Skate Canada Challenge!